Carpets are a real hassle to clean, aren't they? The advertisements make it seem so easy. Just use a little of this soap, a little of this powder, mix in a little of this spray, and then run over it with this large industrial machine that costs more than a month's worth of rent. Why go through all that effort, time, and money though? We know you live busy lives, and have much more to worry about than all the various appliances and products that you need to put inside your carpet, as well as hoping that they work as advertised. Let us take care of you. We're the best carpet cleaning Mill Creek, WA crew that you can ask for. We make no promises that we can't keep, we keep the language simple and easy to understand for all our customers, we use only the best, top of the line products and machines for our work, and we guarantee customer satisfaction. With us, it's always personal. We have a passion for what we do, and we have a desire to see our customers smile. 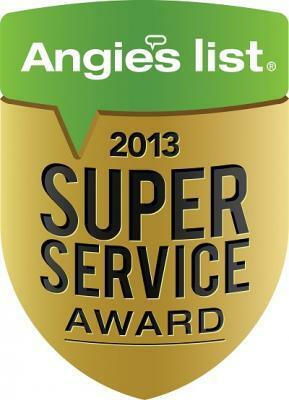 We are the absolute best in carpet cleaning care. We're local, we're friendly, and we offer a complete satisfaction plan that will give you not just a clean carpet, but a clean mind. Our cleaning is so good you won't have to worry about whether or not we did our job, you'll be able to tell from a mile away! We assure quality, comfort, peace of mind, and the cleanest carpet you've ever seen. It might even be cleaner than the day you first set your eyes on it! So what are you waiting for? Give us a call today, and let us prove to you that we offer the best carpet cleaning in Mill Creek, WA!